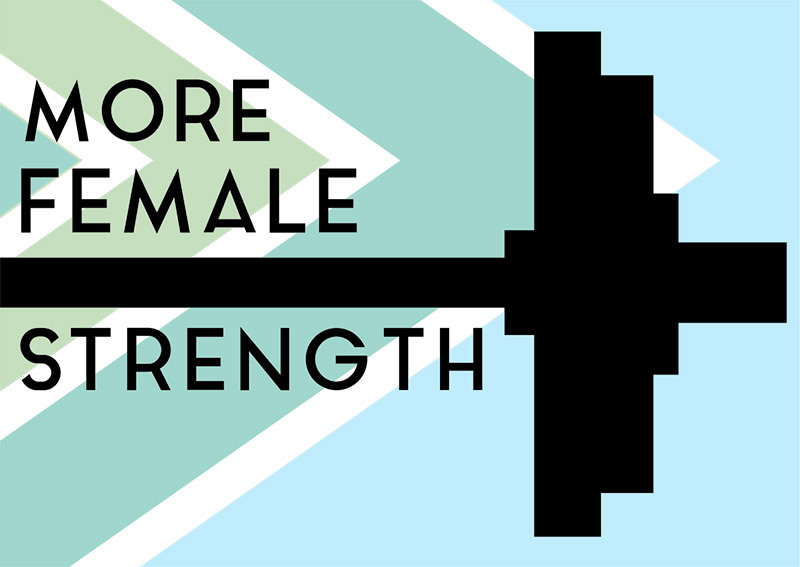 Bay Strength coach Katherine Bickford has teamed up with fellow Starting Strength Coach Cassi Niemann to launch a new podcast, More Female Strength! More Female Strength features candid conversations on strength and its culture for the more female lifter. Cassi and Katherine discuss training topics with a healthy heaping of perspective, feelings, and humor. You can also follow them on Instagram. Follow Bay Strength on Facebook, Twitter, and Instagram for more content like this. Enjoy content like this? Sign up to receive it in your inbox.